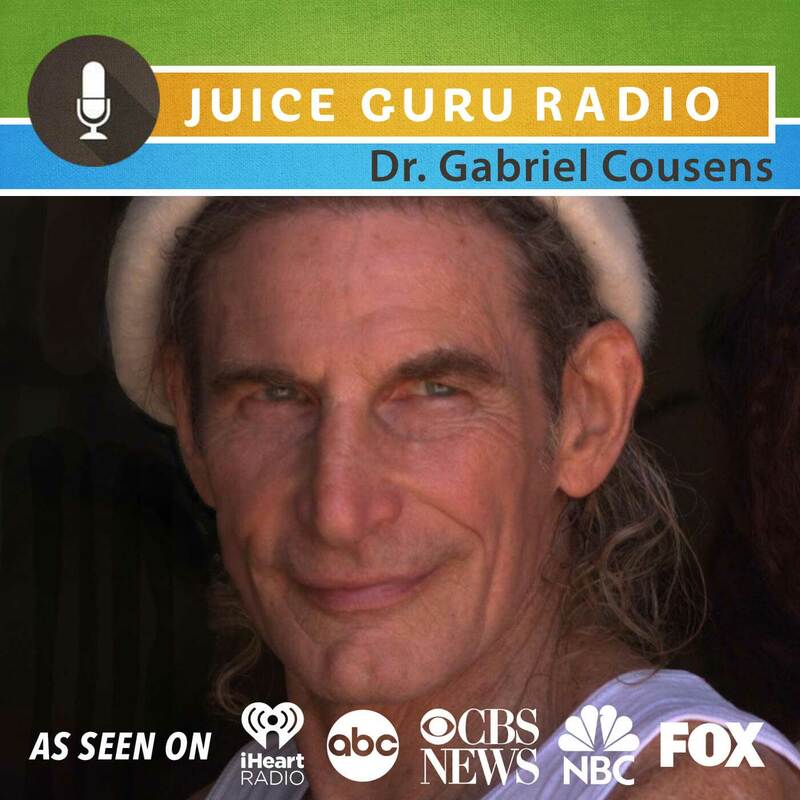 Who: Dr. Gabriel Cousens – Author of thirteen internationally acclaimed books including Conscious Eating and Spiritual Nutrition. Known worldwide as a spiritual teacher and the leading expert in raw, live, plant-source nutrition, Dr. Cousens functions as a holistic physician, psychiatrist, family therapist, and cutting edge researcher on healing diabetes naturally. The New York Times calls him, “the fasting guru and detoxification expert”. He holds an M.D. from Columbia Medical School, a doctorate in homeopathy, and diplomas in Ayurveda, clinical acupuncture, and holistic medicine. Why I Like Dr. Cousens: Dr. Cousens is an intelligent, evolved and incredibly well-researched leader in the health field. The question is, what’s not to like? Great Line: Toxicity exists. It’s treatable. And juice fasting is a safe and easy way to do it.